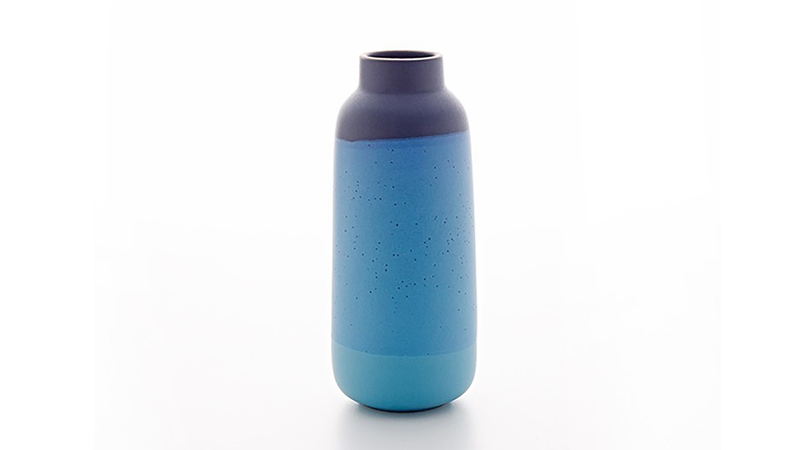 Edith was a talented American ceramicist with a great respect for craft and material. She had a strong point of view on the types of product her company would make — simple, good things for good people. For the Heath Saber, we were inspired by the guiding principles of Heath Ceramics – simple forms and honest materials. The whimsical handle of her famous Studio Cup was a key detail we wanted to incorporate into the Heath Saber to show our appreciation of the practical yet humorous side to design. 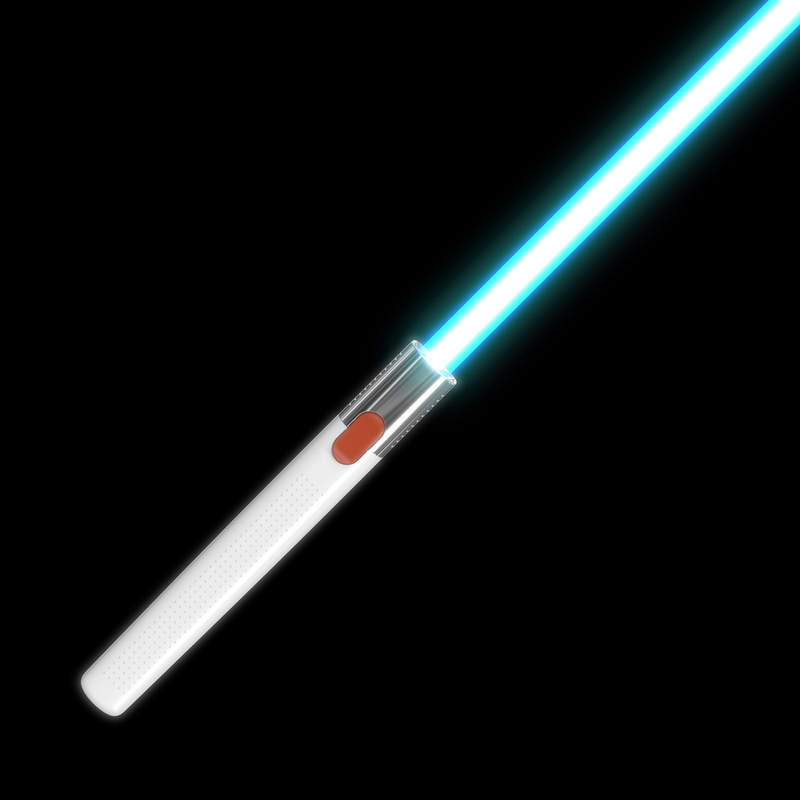 Ceramic has a unique aesthetic quality and it is the kind of material that one would not expect on a saber. 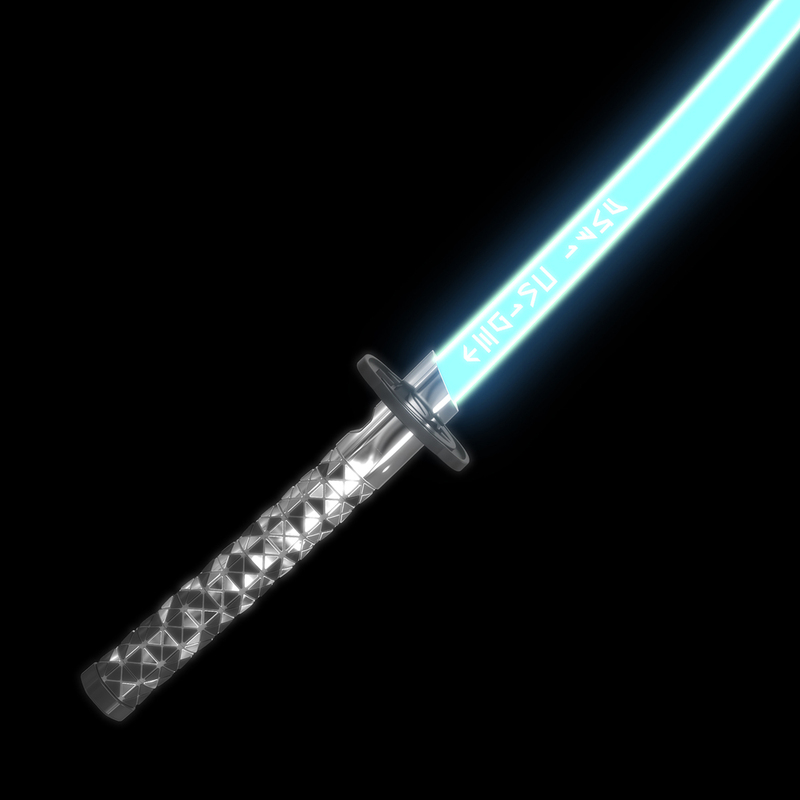 With the Heath Saber, we thought about how we can translate the essence of Heath Ceramic into a hilt design. Edith’s form identity was so simple and balanced – a gentle, subtle curve here and an unexpected detail there – these were the aesthetic sensibility that inspired the Heath Saber. The revolved shape of a simple silhouette and a whimsical detail of the low handle essentially communicated the spirit of Heath. Edith Heath founded Heath Ceramics in 1948 and for 60 years she was the driving force at Heath Ceramics. 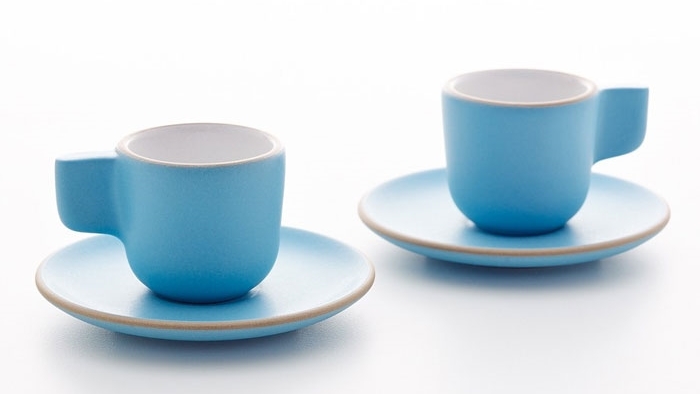 Her dinnerware combines a craft-based heritage with modern lines in a way that has been prized by many. Born May 25, 1911, to Danish farmers in Iowa, Edith was one of seven children, and spent her early years helping to raise her siblings, baking bread and sewing. Friends and colleagues said the Depression only made her more resourceful and independent, qualities that would define her artwork. Edith was a talented ceramicist with a great respect for craft and material, and a strong point of view on the product that her company would make — simple, good things for good people. She became a defining influence of 20th century design and was the first non-architect to win the American Institute of Architects Industrial Arts Medal for her distinctively beautiful tile. Known and respected for her drive to understand the science behind her craft, she not only mixed all of her own glazes, but also developed her own proprietary clay body – one that only requires a single lower-than-normal-temperature firing. This specialized combination produces an extremely durable product while consuming less energy. Over sixty years later, Heath Ceramics is one of the few mid-century American potteries still in existence. Operated by new owners Robin Petravic and Catherine Bailey since 2003, Heath Ceramics continues to make all of their hand-glazed tableware and architectural tile – from start to finish – in the original Sausalito factory designed and built in 1959 by Marquis & Stoller.